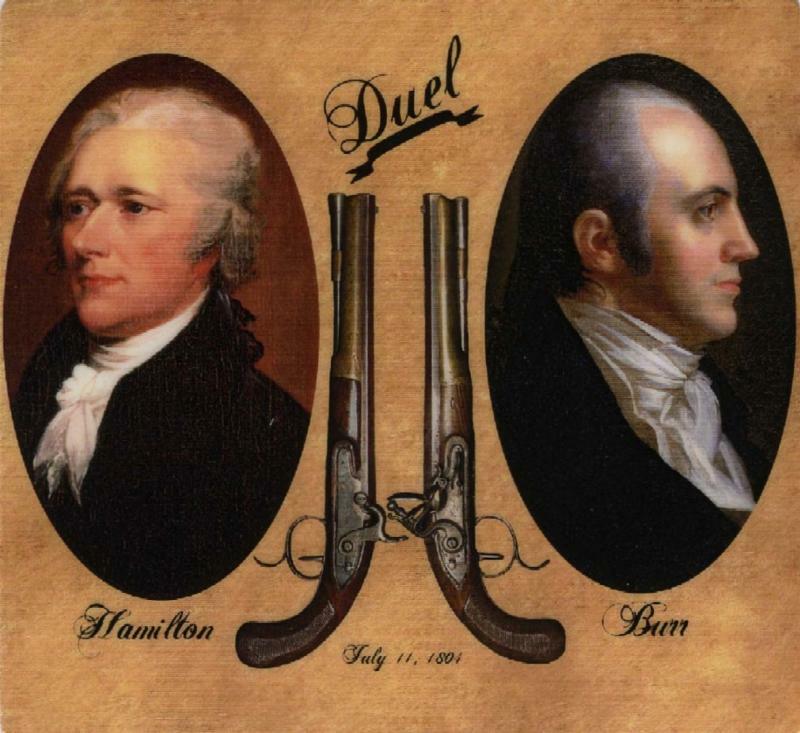 Aaron Burr's main political opponent was Alexander Hamilton. In 1784, Hamilton founded the Bank of New York (later merged with Mellon), whose shares were the first to be traded on the New York Stock Exchange. 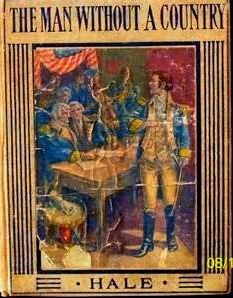 In 1789, Hamilton became the first U.S. Secretary of the Treasury and arranged for his Bank to loan money to the Federal Government to pay the salaries of Congress. 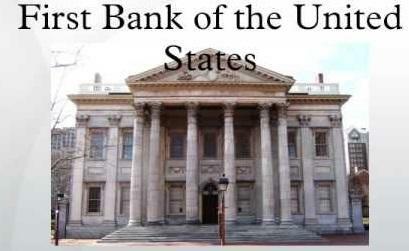 In 1791, Hamilton arranged for the Bank of North America to be replaced by the Bank of the United States. 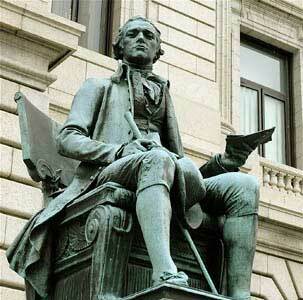 Jefferson and Madison opposed Hamilton's plan as it concentrated too much power into the hands of too few. 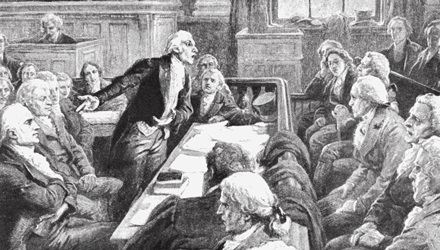 In 1791, Aaron Burr defeated the first U.S. 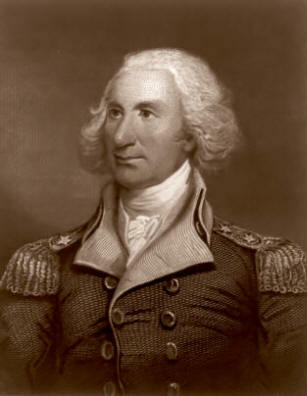 Senator from New York, Major General Philip Schuyler, who was Alexander Hamilton's father-in-law. 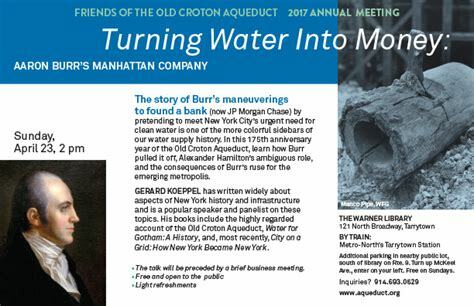 In 1799, Burr founded Manhattan Water Company to bring fresh water into New York City. With no financial accountability, Burr raised two million dollars for the project, but only used one hundred thousand for supplying water to the city, using hollow tree trunks for pipes. 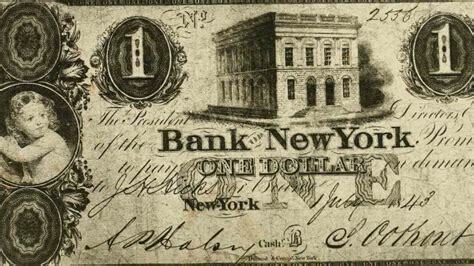 The rest of the money, Aaron Burr used to start The Manhattan Bank (later merged with Chase) to compete with Hamilton's Bank of New York. 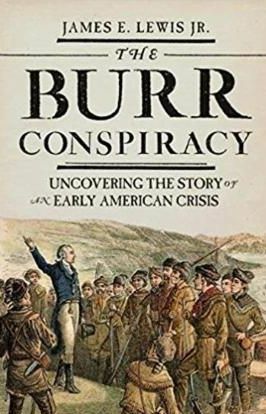 In 1800, Burr used his Bank's resources to influence politics toward Jefferson's Democrat-Republican views in opposition to Hamilton's Federalist views. 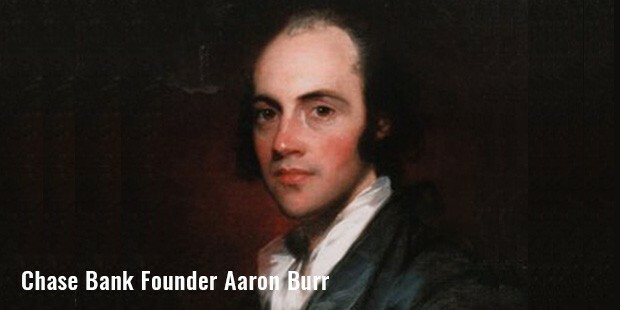 Aaron Burr turned the social club Tammany Hall into the infamous New York political machine. 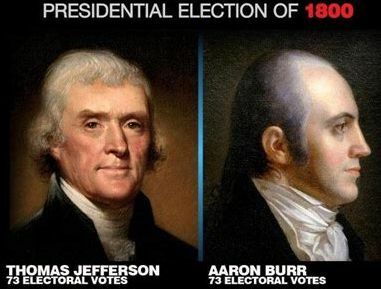 In the 1800 Presidential election, Burr ran on the same ticket with Jefferson. With Burr's Tammany Hall political machine, he was able to get more New York City assembly members elected than Hamilton, which gave his party control of New York's state legislature. The state legislature chose New York's Electoral College delegates, who then cast New York's Presidential electoral votes for Jefferson and Burr. 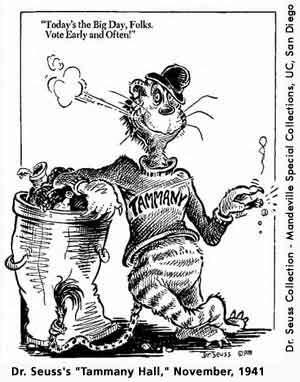 The original intention was for each Congressional District to cast its electoral vote in Presidential elections independently, not tied to a "winner-take-all" state party block. 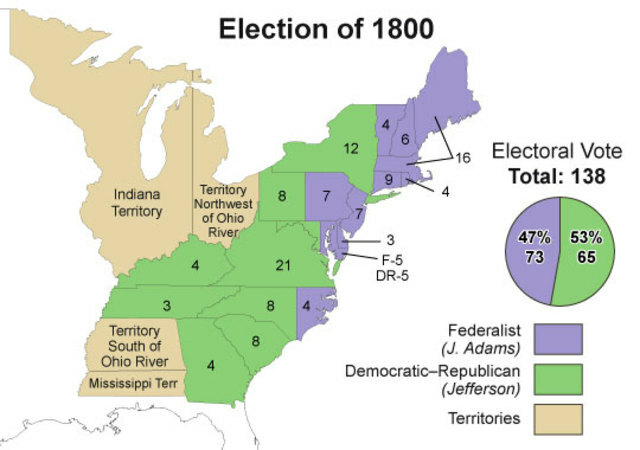 The electoral system at the time was, whoever received the most electoral votes would be President and whoever received the second most votes would be Vice-President. Everyone assumed that Jefferson would be the President and Burr the Vice-President. 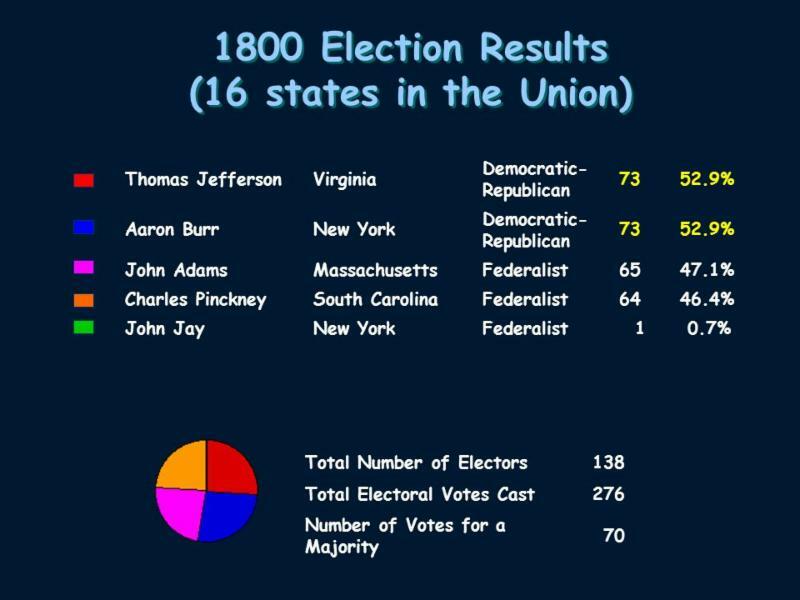 But Burr and Jefferson were tied, both having 73 electoral votes. 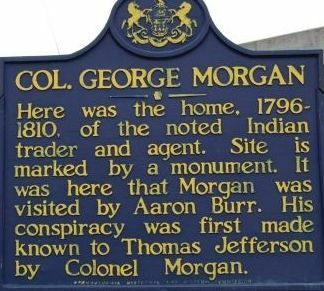 The inside history was that Burr was maneuvering to make himself President. Hamilton's intense opposition to Burr swung one New York electoral vote in favor of Jefferson, resulting in him being the 3rd U.S. President and Burr being the Vice-President. When Jefferson let it be known that he did not intend to keep Burr on as running-mate for his second term, Burr ran for Governor of New York. He lost largely due to opposition spread by Hamilton. 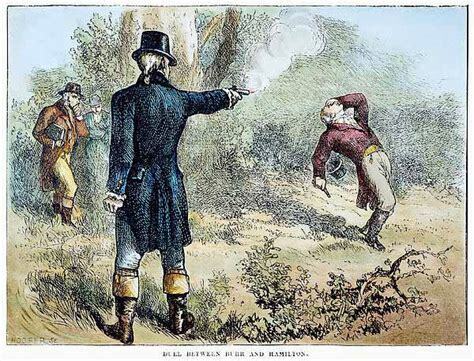 Aaron Burr challenged Hamilton to an illegal duel, and shot him July 11, 184. Killing Hamilton completely ended Burr's political career. 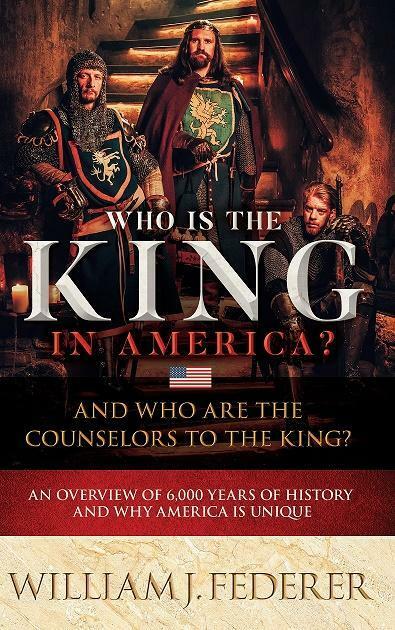 He roamed west, even staying with General Andrew Jackson in Nashville, Tennessee. He traveled to New Orleans, Kentucky, and Missouri. 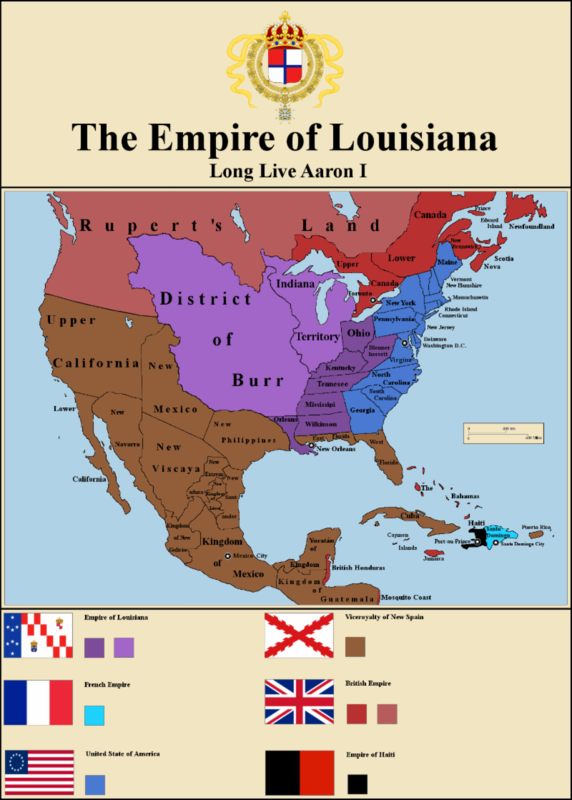 Burr conceived of a plan to acquire land from the Spanish government in Louisiana and colonize it as his own empire. 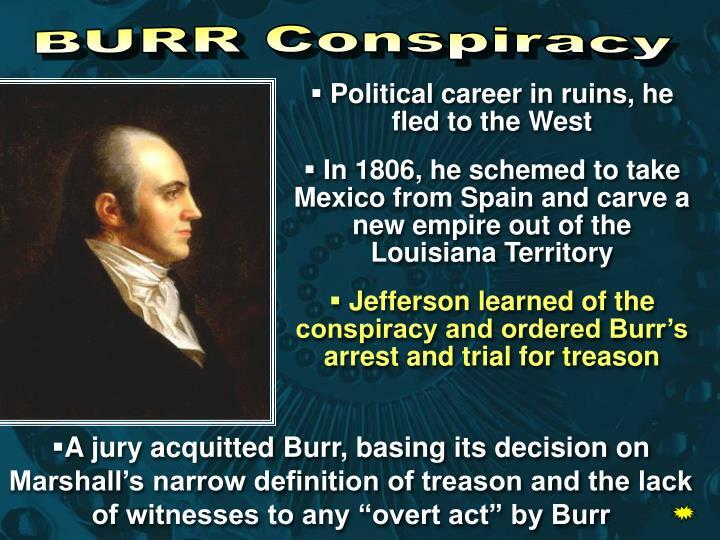 When word of this reached Jefferson, he put out a warrant and Burr was arrested in Natchez. Jefferson insisted he be indicted for treason and threw the entire weight of the government against him, but Chief Justice John Marshall determined there was not enough evidence to convict him. 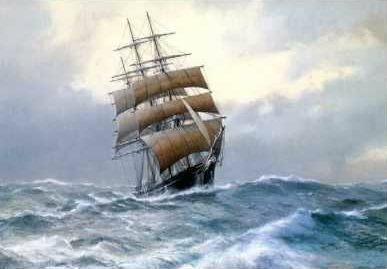 In 1808, Burr fled creditors by sailing to England. He lived there four years till he was ordered out. Napoleon refused to let him into France. Bur r finally returned to New York, but used the last name "Edwards" to avoid creditors. 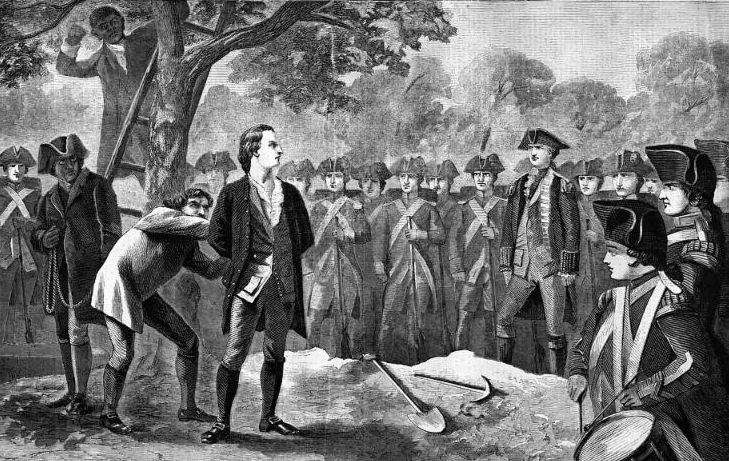 Aaron Burr was as unpopular as Benedict Arnold. 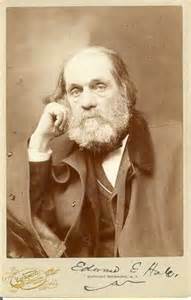 He was infamously portrayed in Edward Everett Hale's novel, The Man Without a Country, 1863. 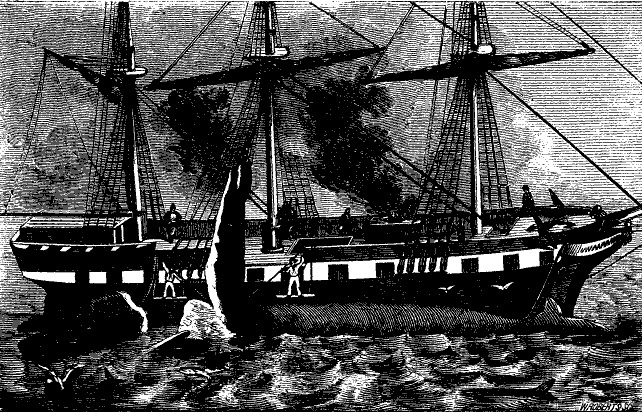 In the novel, Hale created a fictitious character named Philip Nolan, who developed a friendship with Aaron Burr. Nolan then joins in Burr's conspiracy. "D--n the United States! 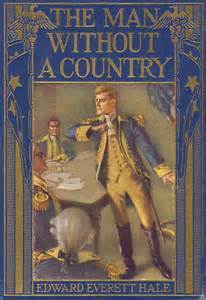 I wish I may never hear of the United States again!" 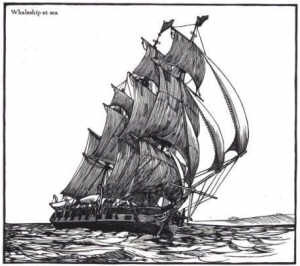 The judge ordered Philip Nolan's wish fulfilled, that for the rest of his life he would sail the world's seas on Navy ships and never set foot or hear the name of his former country again. 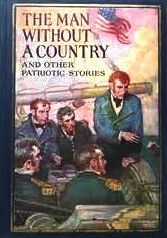 Sailors were forbidden to discuss or even mention the United States to Philip Nolan. 'Youngster, let that show you what it is to be without a family, without a home, and without a country. 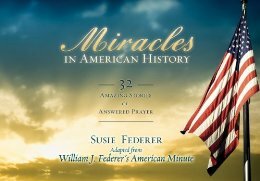 And if you are ever tempted to say a word or to do a thing that shall put a bar between you and your family, your home, and your country, pray God in his mercy to take you that instant home to his own heaven ..."
and the words rattled in his throat, 'and for that flag,' and he pointed to the ship, 'never dream a dream but of serving her as she bids you, though the service carry you through a thousand hells. 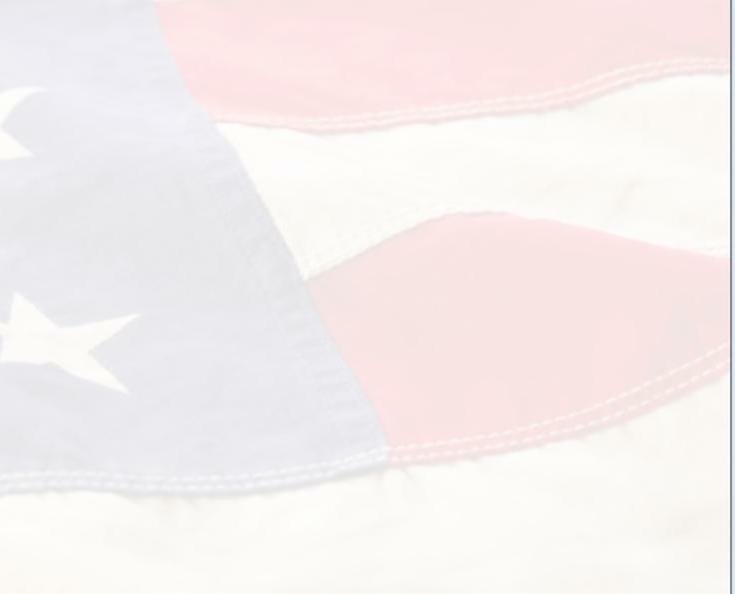 ... No matter what happens to you, no matter who flatters you or who abuses you, never look at another flag, never let a night pass but you pray God to bless that flag. Remember, boy ... the Country Herself, your Country, and that you belong to Her as you belong to your own mother. 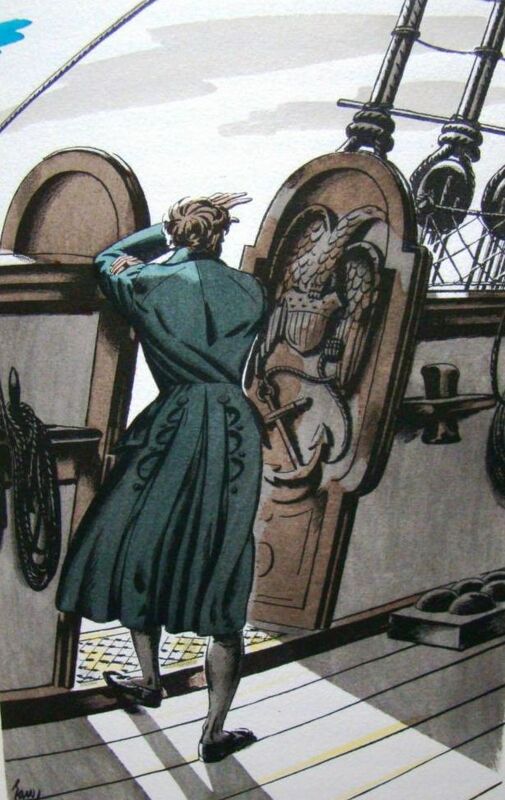 Stand by Her, boy, as you would stand by your mother, if those devils there had got hold of her to-day!'" 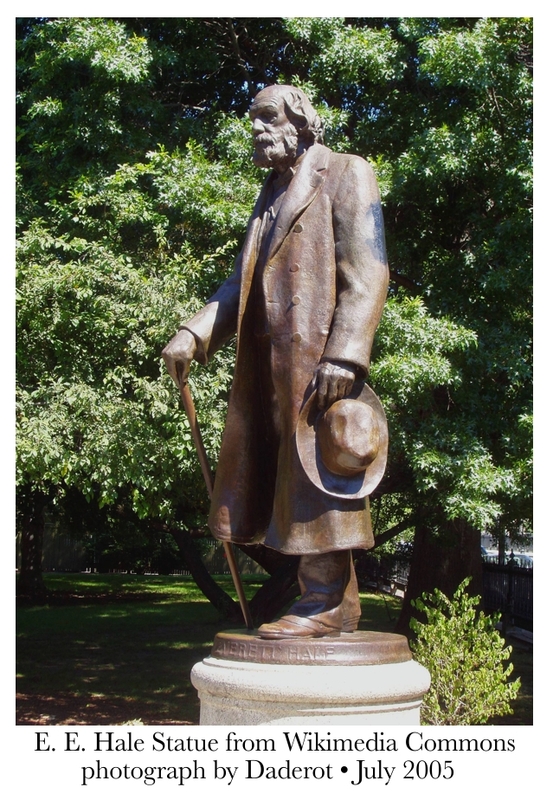 Edward Everett Hale was born April 3, 1822. 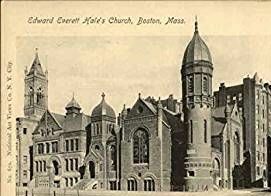 Edward Everett Hale entered Harvard at age 13 and later taught at the prestigious Boston Latin School. He published over 50 books, opposed slavery and was the pastor of Boston's South Congregational Church for 45 years. 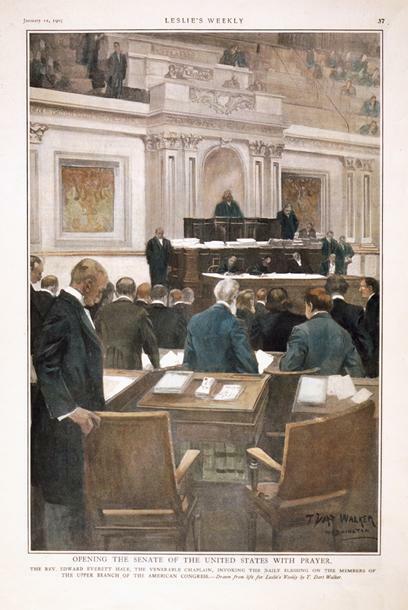 In 1903, Edward Everett Hale became Chaplain of the United States Senate. What I can do, I should do and, with the help of God, I will do." 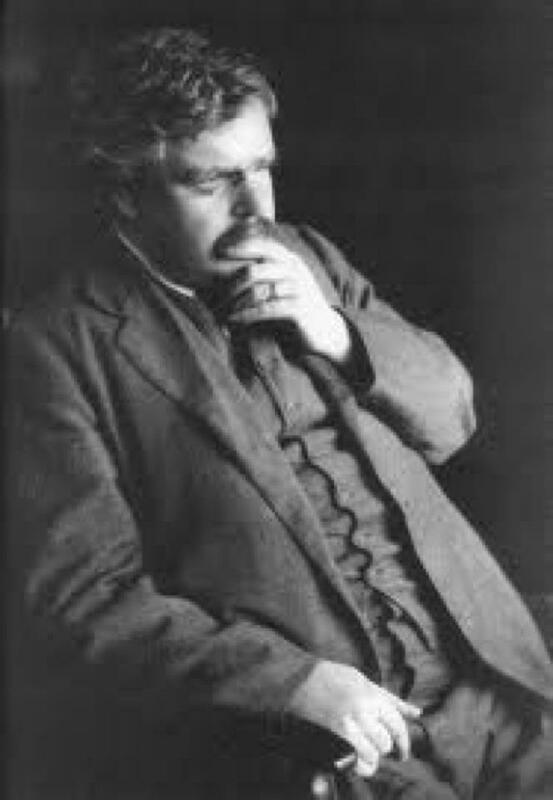 Trying to understand how unique the United States is, British author G.K. Chesterton traveled the country, then wrote the book What I Saw In America ( 1922). 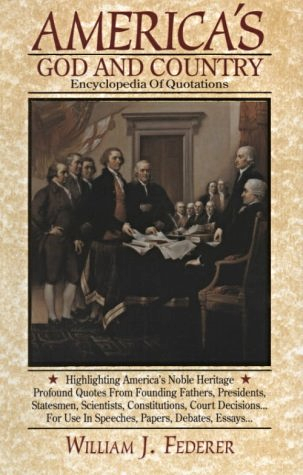 That creed is set forth ... in the Declaration of Independence ... that all men are equal in their claim to justice."